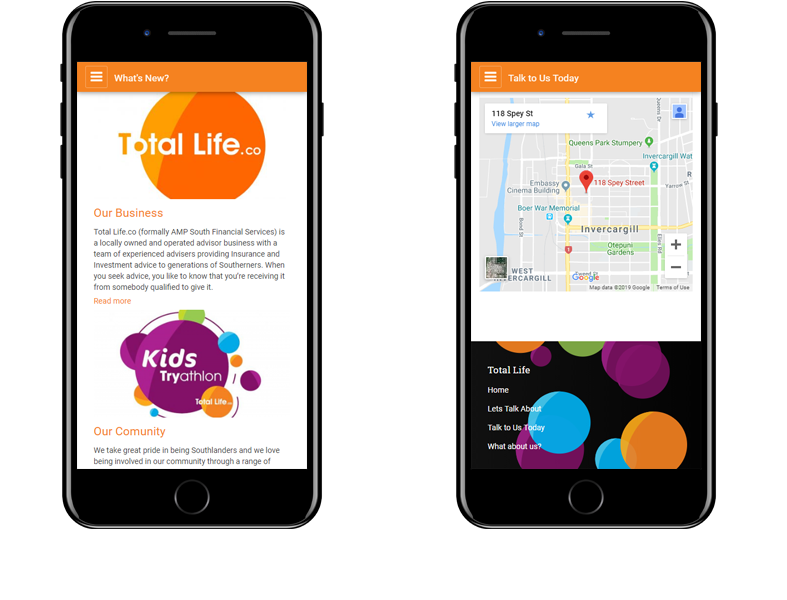 The new Total Life website provides an information rich gateway for existing customers and new prospects to understand the services offered by the Total Life team. 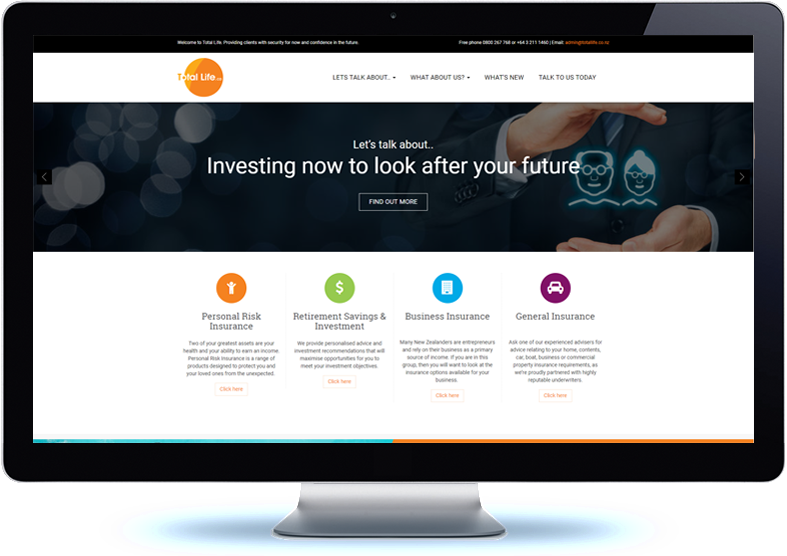 As part of the AMP Adviser network, the Total Life team were seeking an online presence that portrayed the essence of the services they offer, wealth and health and asset management. 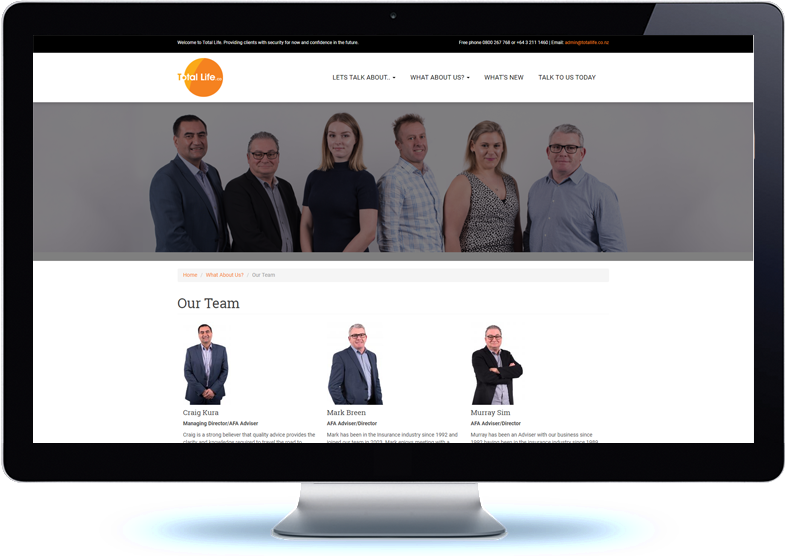 Built on the Drupal platform the new website offers a full content management system, allowing website administrators full control over the content they manage, the site incorporates webforms that allow enquiry submissions to be directed to any number of recipients within the organisation. As part of the Koda hosting service the website is patched regularly and monitored for availability.